D10506-1 Dreamnotes notitieboek Classic Vienna 15 x 11,5 cm. 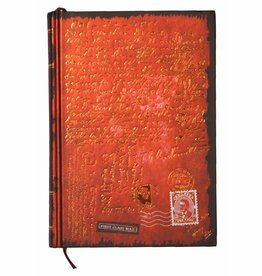 D10506-2 Dreamnotes notitieboek Classic Budapest 15 x 11,5 cm. 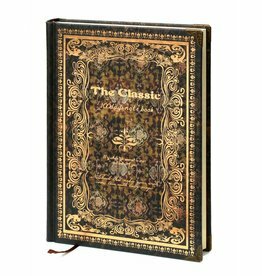 D10506-3 Dreamnotes notitieboek Classic Trier 15 x 11,5 cm. D10506-4 Dreamnotes notitieboek Classic Siena 15 x 11,5 cm. 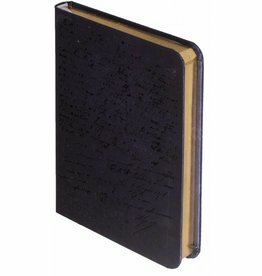 D10506-P 4 Stuks Dreamnotes notitieboeken Classic 15 x 11,5 cm. D10507-2 Dreamnotes notitieboek Classic Budapest 19,5 x 13,5 cm. 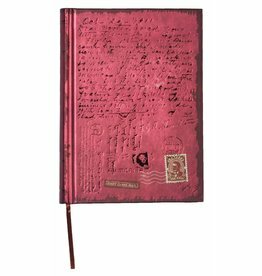 D10806-2 Dreamnotes notitieboek Molen in bewaarbox met slot 19 x 13,5 cm. D10806-3 Dreamnotes notitieboek Tower Bridge in bewaarbox met slot 19 x 13,5 cm.